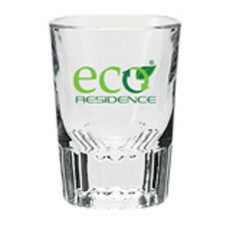 Custom shot glasses are unique and desirable gifts for just about any occasion. 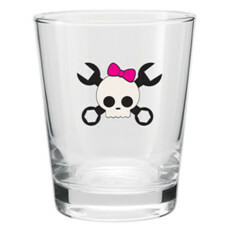 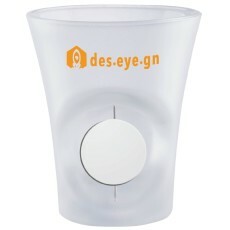 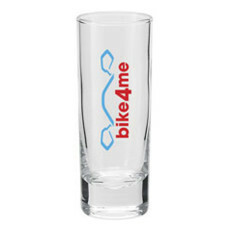 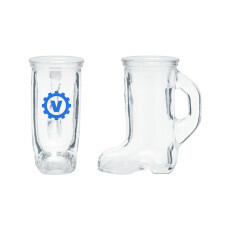 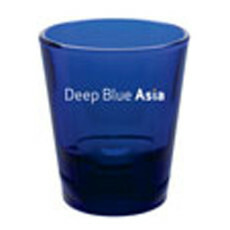 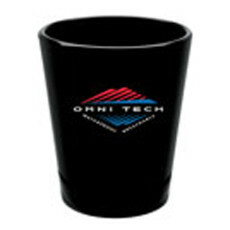 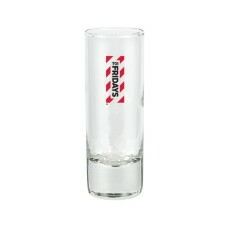 Shop shot glasses for both small as well as bulk orders with quick turnaround times to expedite the process. 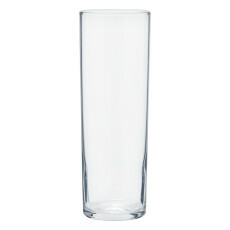 Our designer bar glasses are crafted from quality materials and are BPA Free. 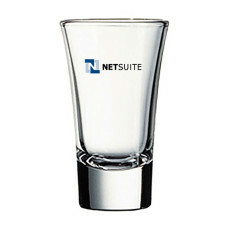 We provide free virtual proofs on request. 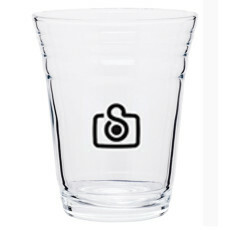 Alternatively, you can use our Design Studio to upload your logo, add clipart or font to any design. 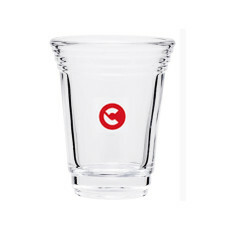 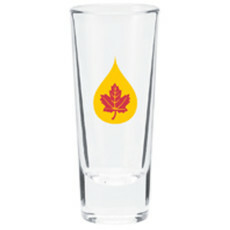 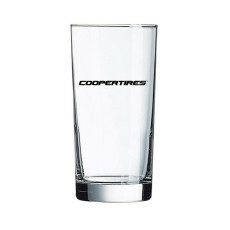 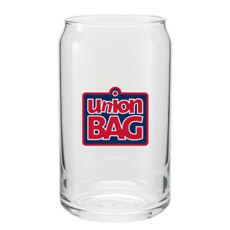 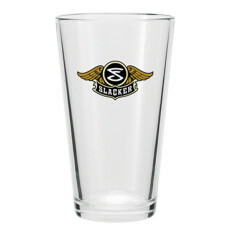 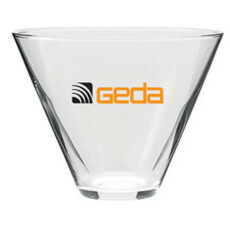 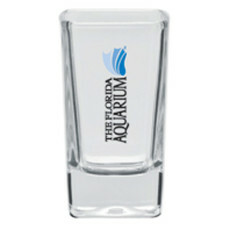 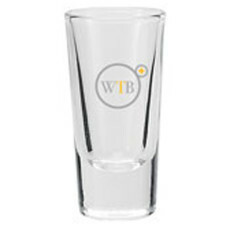 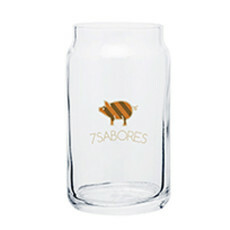 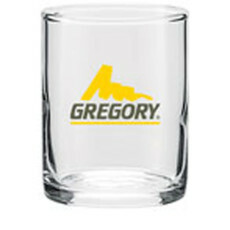 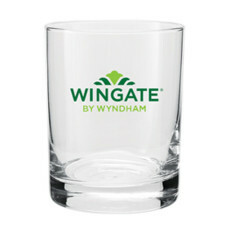 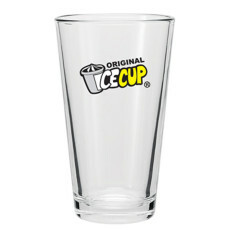 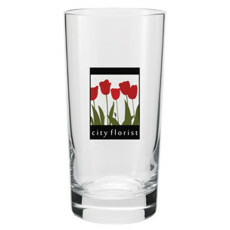 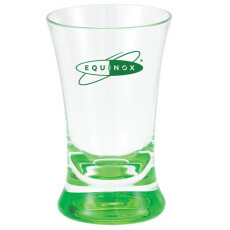 SilkLetter is a popular destination for purchasing client give-aways and promotional glassware. 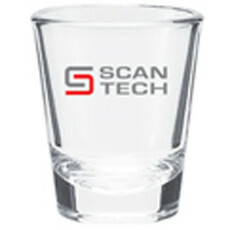 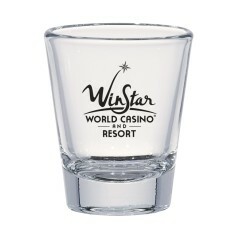 Buying printed shot glasses from us can give your business a much needed boost!